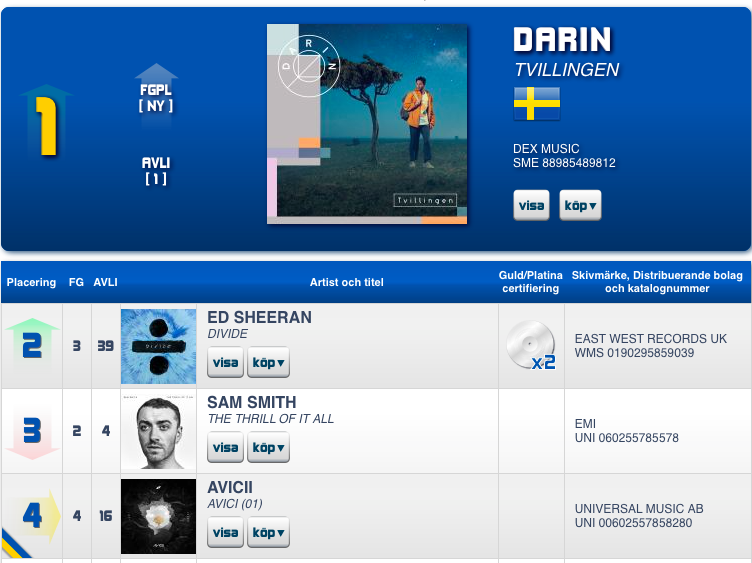 Darin - #1 on the Swedish album chart! //cdn6.net/blogs/55/2017/12/unnamed.png 563 752 sqream //cdn6.net/blogs/55/2017/12/sqream.png sqream2017-12-07 21:21:212017-12-07 22:44:18Darin - #1 on the Swedish album chart! 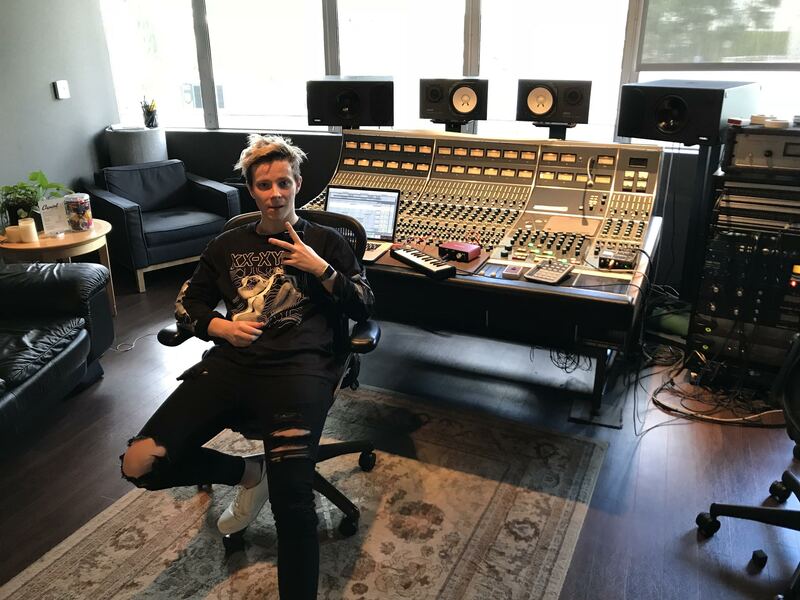 Sqream Management is a Stockholm and Los Angeles based music artist management company. Sqream management opened up it’s business in 2012 with focus on developing artists careers internationally.